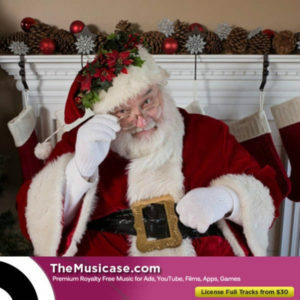 Gentle harp with flowing strings and synths feature in this royalty free music. 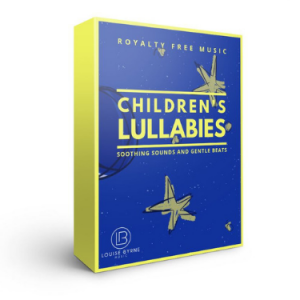 Positive and inspirational royalty free music featuring uplifting strings & reflective piano. 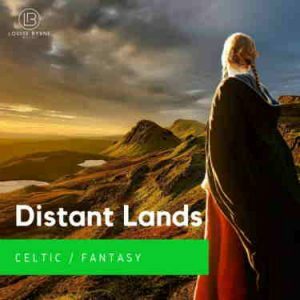 Mid-tempo, hypnotic royalty free music with mellow strings and an evocative harp. 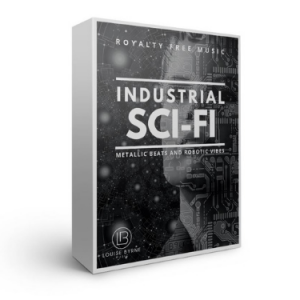 Dark and expressive royalty free music with tense strings and a brooding atmosphere. 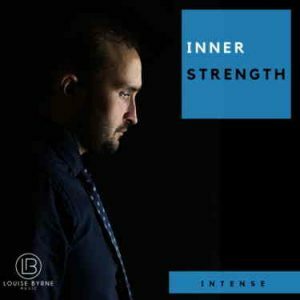 Motivational and uplifting royalty free music with building textures and rising strings. 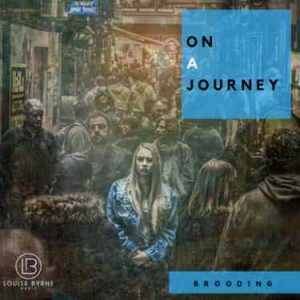 A royalty free music track with reflective harp and evolving textures, punctuated by intense drums. 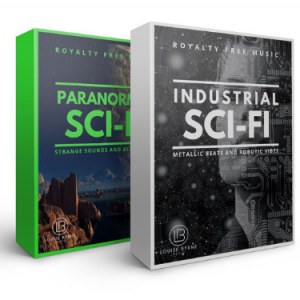 Up-tempo royalty free music featuring positive harp with motivational rock drums & horns. 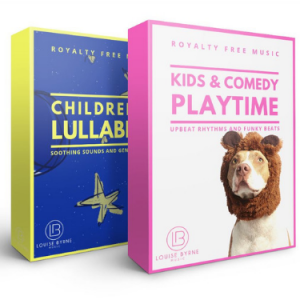 This royalty free music features dramatic percussion with urgent strings, building to a soaring upbeat melody of achievement. 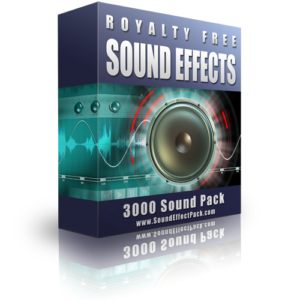 Fast and exciting royalty free music with heavy percussion and urgent strings.